Brian Wallace is thinking, shooting and hanging out of the box for us to enjoy. OOB stands for Out Of Bounds, sometimes also known as OOF, Out Of Frame. They are retouched images that create the illusion that the main image is popping, leaking or jumping out of the main frame of the photo. 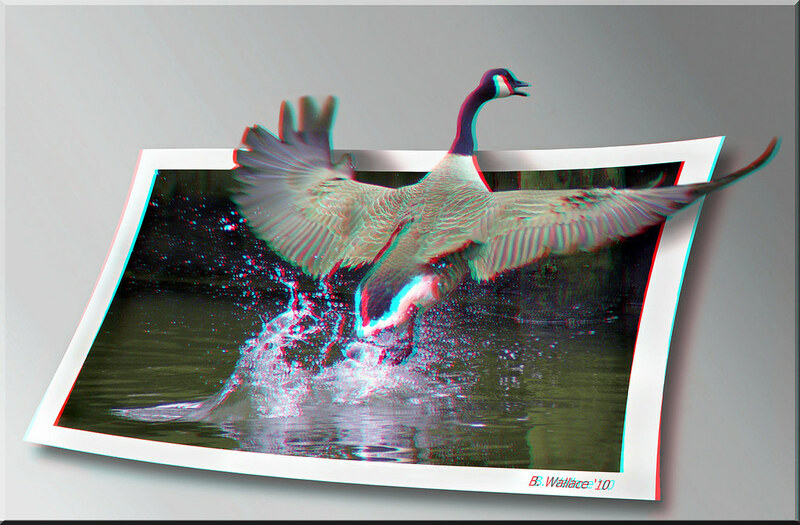 The effect is very popular in 2D images and in 3D it really delivers on the intent of the effect. OOBs are not easy to do in 2D and in 3D they are even more difficult. 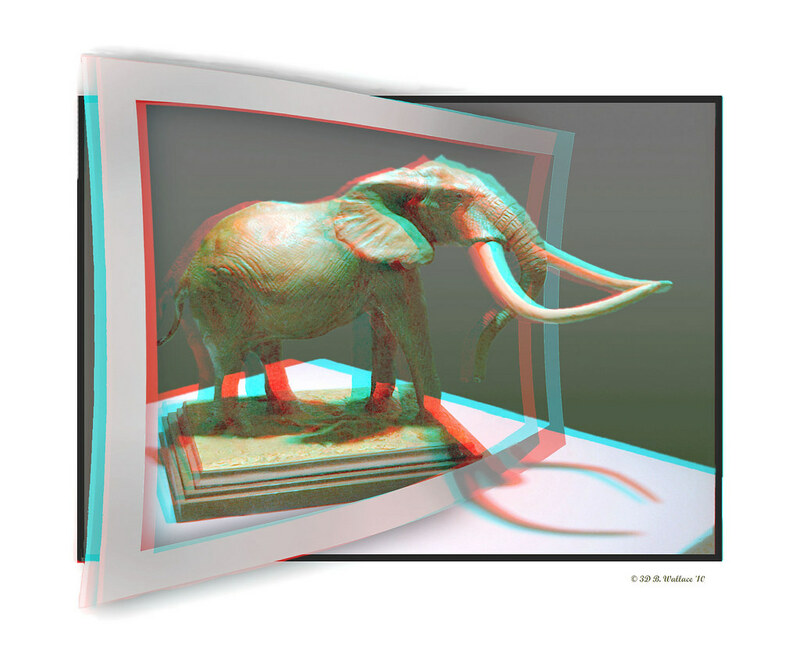 Retouching anything in 3D is difficult as the identical modification must be made to both images in the stereo pair. The work must be pixel perfect or your brain will see the errors and ruin the viewing experience. It takes an advanced retoucher to pull it off cleanly. Brian has done some amazingly creative OOBs and he is active on Flickr where you can enjoy more of his work. Enjoy taking a trip out of bounds with Brian below. I’m a retired communications instructor/developer, raised on the Eastern Shore of Maryland. I have a wide range of interests. 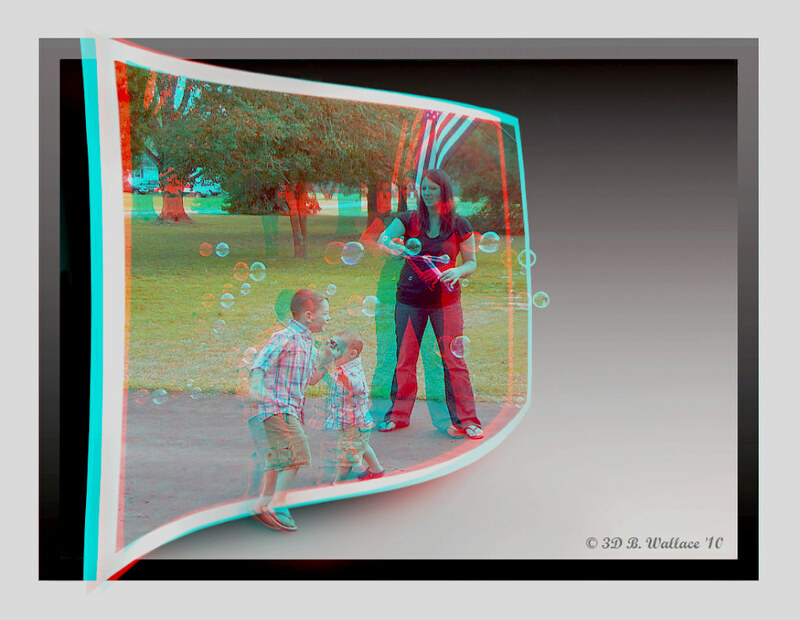 My eclectic tastes, thirst for variety, and preference for images over words, eventually lead me through the internet to the world of 3D stereo back in 2006. 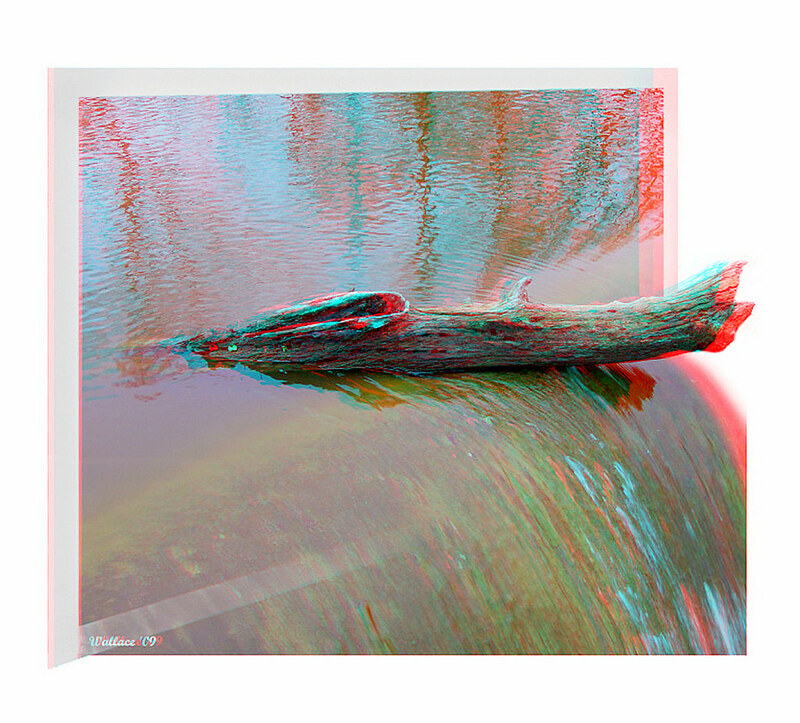 Once I discovered that basically anyone with a camera, PC and access to the Internet could create 3D images, I enthusiastically began a very interesting and somewhat addictive odyssey into a world that was a little off the beaten path but right up my alley! I realized quickly that this particular hobby was becoming more of a passion. I joined several international internet groups devoted to facets of 3D stereo which helped me immensely to learn and share ideas. Each time I think I’ve reached a peak, I find myself crossing another threshold that challenges my abilities and talents while paving way to another plateau. My hope is to become the best that I can be, not just with 3D stereo but life in general. 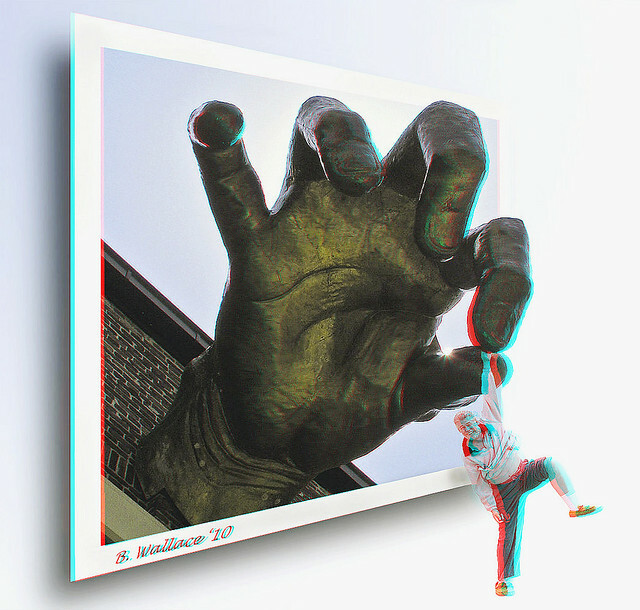 A few people have told me my 3D images have inspired them to reach for similar results. I couldn’t ask for a better compliment to my work. I perceive my accomplishments thus far however as merely a good foundation upon which to build into the future. I really get inspired from your supper quality and creative OOB frames, Bravo! Brian, your images take stereo to a whole new level. I realize how much talent and patience they take to do and just wish I had some of that. Thank you David. With everything on your plate, I don’t see how you keep from feeling overwhelmed. yeah, that’s quite another level of doing things! Well done. 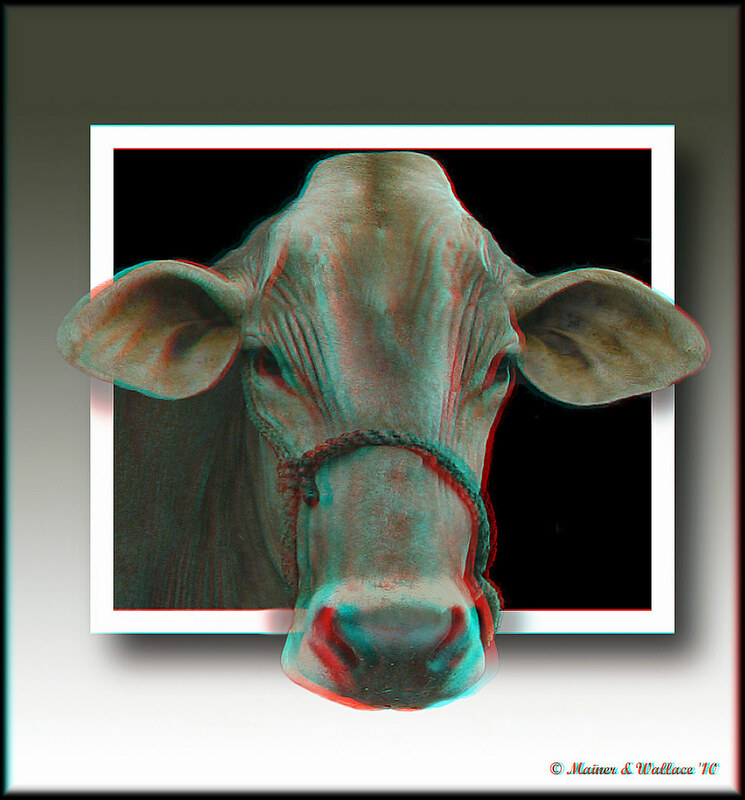 Thank you 3d stereo photography. Brian, where can I find out more of this technique and how to do them? Love your work!